Personalised one-to-one classes throughout the UK, for all levels from beginners to advanced. From complete beginners to advanced students we can tailor the class for you. 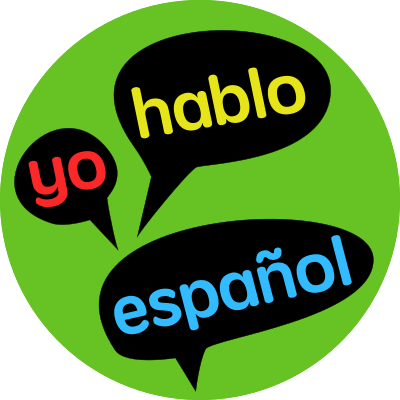 Wherever you want to use your Spanish we will teach you what you need. All the material you need for the classes is included. No need to buy books. We start with the simple language needed at airports, railway stations, hotels, shops and restaurants. We teach you how to ask directions and how to follow them, how to order meals and how to sort out misunderstandings, how to make friends and share information about yourself. If you can already manage simple situations but would like to be able to hold a more sophisticated conversation in Spanish we have material to help you. Perhaps you are thinking of buying some property in Spain, or your job is about to move to a Spanish-speaking environment. Whatever your needs our tutors will work with you to help you communicate effectively. We can tutor children in GCSE Spanish and Key Stages 1 to 3. We can also teach younger children to learn a second language. and also with A-level and degree courses. These help you learn or improve spoken Spanish with more focus on communication and less on grammar.